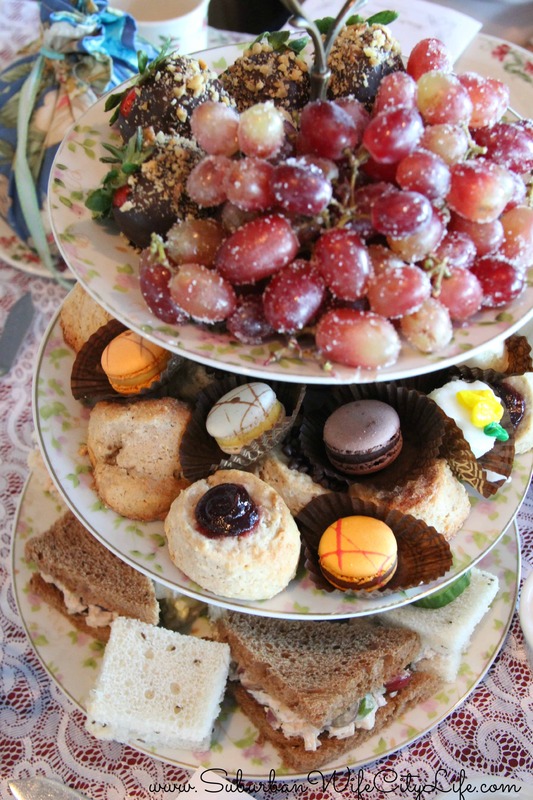 There’s something to be said for a tea party. As a little girl you drink imaginary tea from tiny cups with stuffed animals, grandparents and whoever you can get to join in. 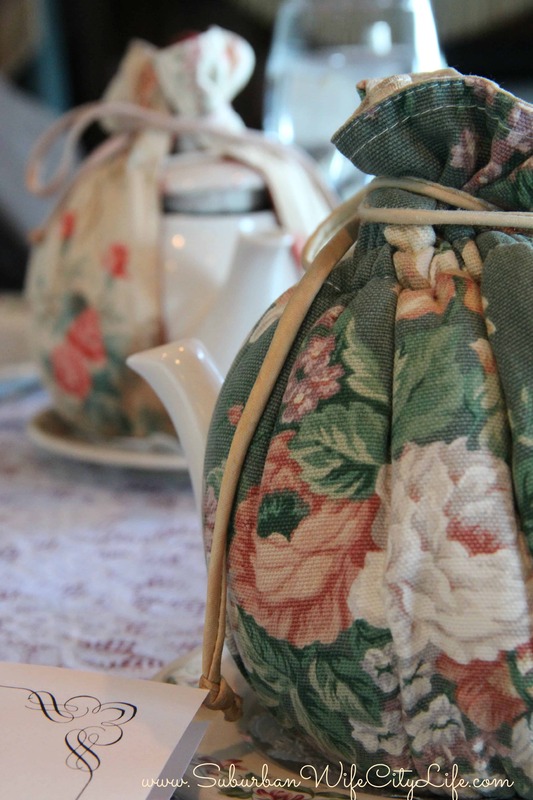 As you grow tea parties become a thing of the past, but afternoon tea can be a delight and when you do it with best friends the perfect way to enjoy some quality time. 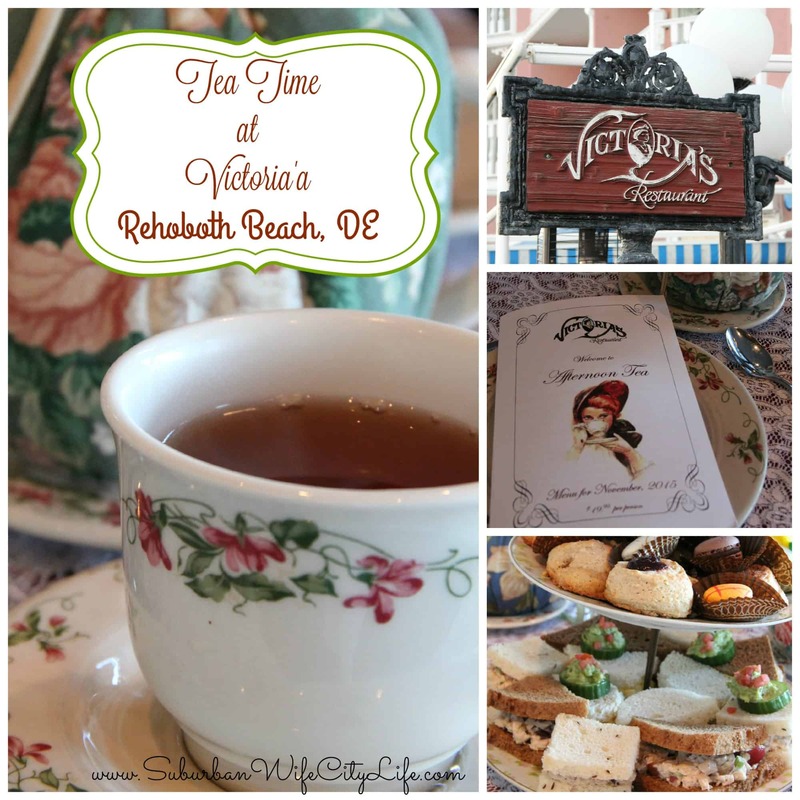 When we were on our Beach Girls Weekend, we made a point to plan ahead and make reservations for Victoria’s Tea time. 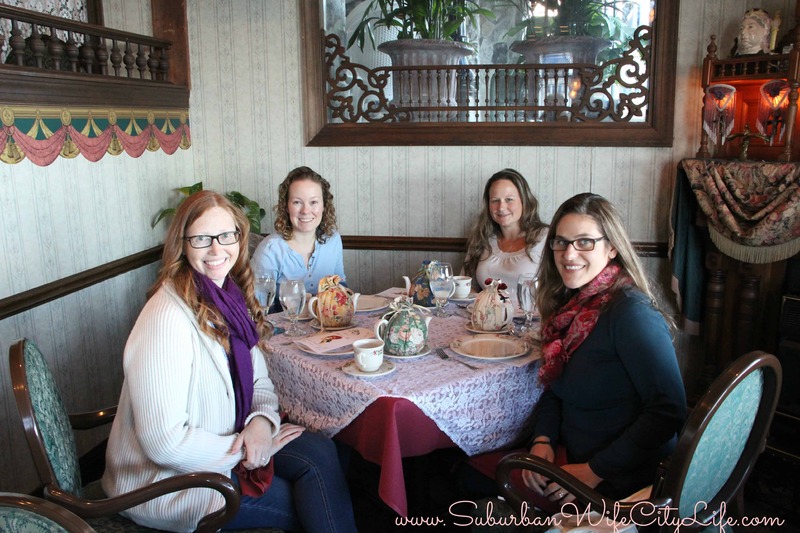 It’s so much fun walking into the Boardwalk Plaza Hotel and saying you have a reservation for tea. You’re seated in a Victorian style dining area and have a beautiful view of the ocean. I’m thankful we were able to take time away and do something for us and since the cost was $20 each it was affordable and a treat. Watching the ocean behind us sitting in what felt like a parlor. I love it all. I think next time we’ll have to plan to wear hats and gloves!